I look forward to being your charter captain on your next bottom fishing trip. 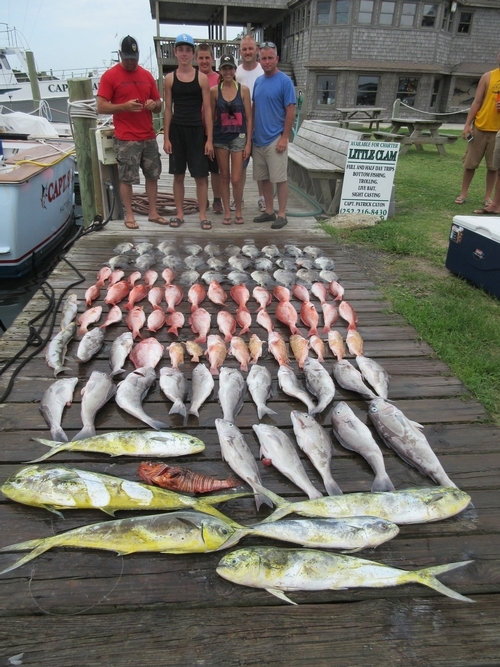 To best understand how I can help make your charter experience memorable, call me at 252-216-8430 with the days that you want to bottom fish. I’ll work on helping you fill your cooler and make those memories. You can also contact me by email at patrick@littleclam.com.